Christine Ann Alleyne, 71, of Fishers, passed away on Friday, February 8, 2019 at Riverview Health in Noblesville with her sister by her side. Chris was born on June 18, 1947 to Laurance and Alice (Garris) Alleyne in Indianapolis, Indiana. She graduated from Noblesville High School in 1965. Taking up a challenge to her graduating class from her English teacher, Chris became an avid reader, recording several hundred titles she had read over the years since graduation. Chris worked as a computer programmer at the Finance Center at Fort Benjamin Harrison for over 30 years. She was a member of First Christian Church in Noblesville. Fun-loving with a great sense of humor, Chris was the first grandchild born to the Garris family and spent much of her childhood playing with her cousins on her grandmother's farm. She was a lifelong sports fan, and especially liked watching football, tennis, and soccer. Another great love was for animals, especially dogs. Chris was devoted to her own pet dogs and a friend to any other she met. She was an active member of the communities where she lived. At Conner Creek, she organized a game night. At the Hearth, Chris served on the Resident Council and enjoyed numerous outings to plays, museums, concerts, restaurants, etc. She often helped the Activities Staff plan and organize different events. Most of all, she enjoyed interacting with and watching over the other residents. Chris leaves a legacy of a kind and generous heart. 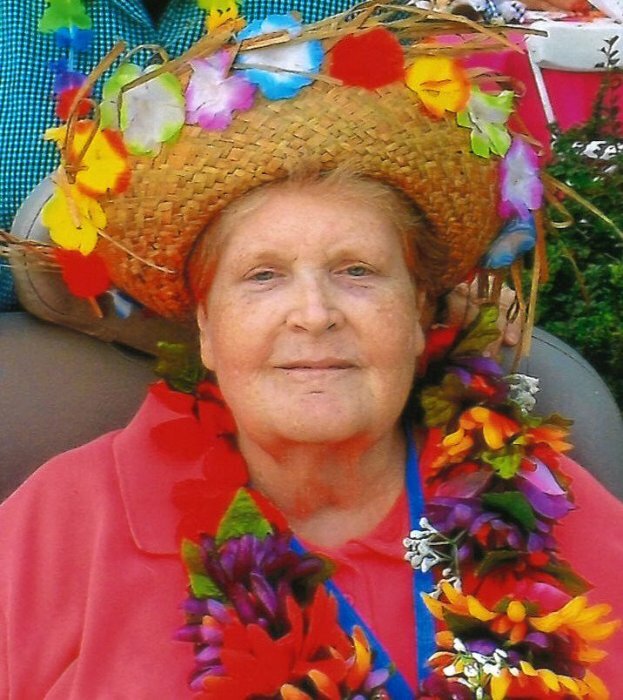 Throughout her life, her quiet, gentle spirit welcomed and affirmed those around her. Chris brought out the best in others. She will be missed by so many, grateful to her for the life she shared with us. Chris is survived by her sister, Sandra Alleyne of Indianapolis; her aunt, Virginia Kemerly of Fortville; and several cousins. She was preceded in death by her parents. Services will be held at 2:00 pm on Wednesday, February 13, 2019 at Randall and Roberts Fishers Mortuary, 12010 Allisonville Road, in Fishers, with visitation from 12:00 noon to the time of the service. Reverend Mary Alice Mulligan and Reverend Rick Bell will officiate. Burial will be at Gravel Lawn Cemetery in Fortville. 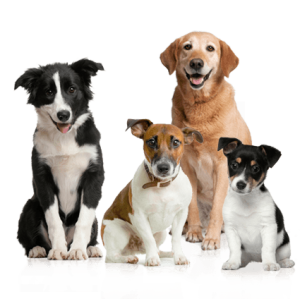 Memorial contributions may be made to Humane Society for Hamilton County, 1721 Pleasant Street, Suite B, Noblesville, IN 46060.